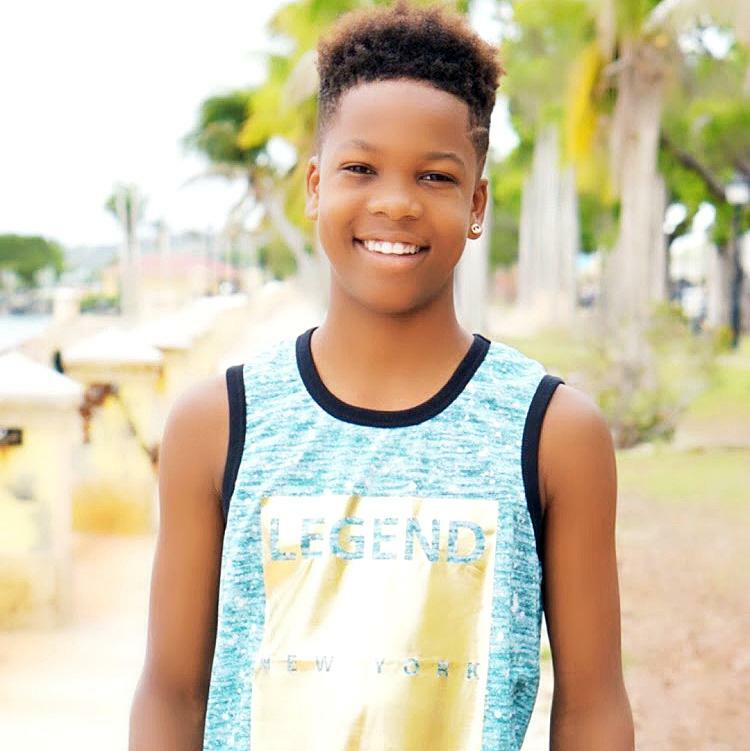 Tyrone Lake of the U.S. Virgin Islands is the winner of the Junior Division of the 2018 Florida-Caribbean Cruise Association (FCCA) Foundation Children’s Environmental Poster Competition. The 11-year-old Alexander Henderson Elementary School honor roll student topped the regional competition with a poster entitled ‘Present and Future’, which focused on disaster preparation and environmental preservation. The theme for this year’s competition, which was open to all students in primary and secondary schools across FCCA’s partner destinations, was “Weathering the Storm: Disaster Preparation for my Destination”. Students from 17 countries across the Caribbean participated. Lake’s piece was a comprehensive depiction of his vision for protecting the environment, specifically the waters surrounding the U.S. Virgin Islands. He visualized concepts for removing debris from the islands’ waters after a major disaster, and focused on the utilization of modern technologies and increased recycling. “We extend our utmost congratulations to Tyrone Lake, the Alexander Henderson School and the entire U.S. Virgin Islands for their commitment to not only this rewarding learning experience, but also to a level of excellence that will pave the way to success,” said FCCA President Michele Paige, who added she could not be prouder to recognize the talented and dedicated students participating in this year’s competition. Malcolm Edwards of Jamaica and Tefari Prevoo Francisco of St. Maarten earned second and third place, respectively, in the Junior Division. In the senior competition, first place went to Shannaz Horne of St. Maarten, second place to Tana Valmond from Dominica, and third place to Shanique Perez from Belize. Lake earned a scholarship of $3,000 and his Alexander Henderson Elementary School an equal donation of $3,000 to purchase art supplies. Lake and his classmates were also invited for an upcoming award ceremony with a luncheon hosted aboard a visiting cruise ship. Commissioner of Tourism Beverly Nicholson-Doty congratulated Lake on his outstanding performance and thanked teachers and staff of Alexander Henderson Elementary School for nurturing the gifts and talents of the Territory’s youth.